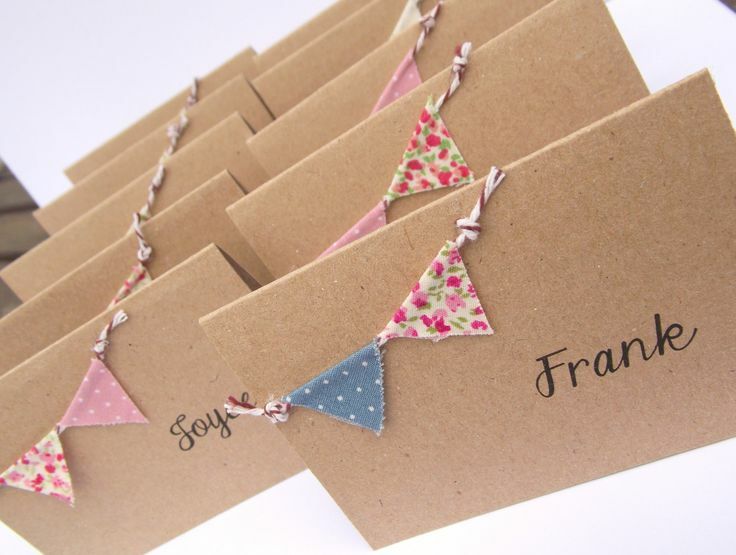 Originally used by European navies as signals and as shipshape décor to mark important ceremonial occasions, bunting – comprising strings of fabric pennants called ‘bunts’ – has become a popular contemporary décor items for weddings, birthdays and other festive occasions. 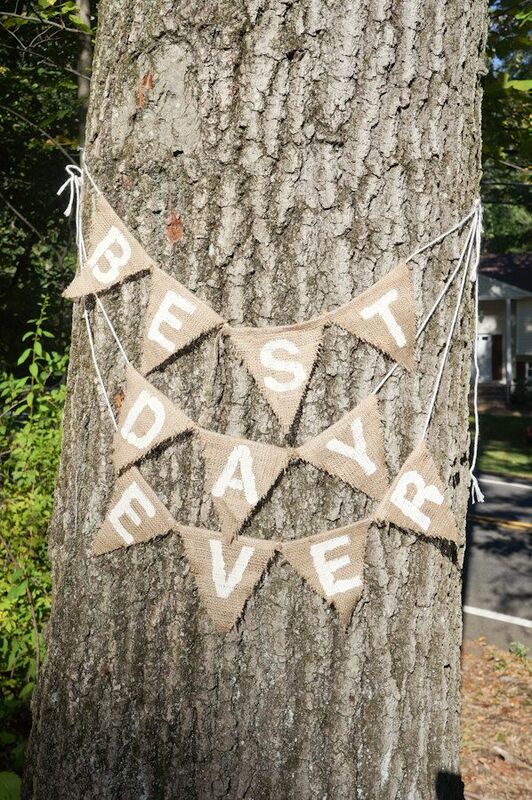 If you’re after a bit of wedding bunting on your wedding day, check out these nine nifty ways to incorporate this old navy element into wedding reception décor. 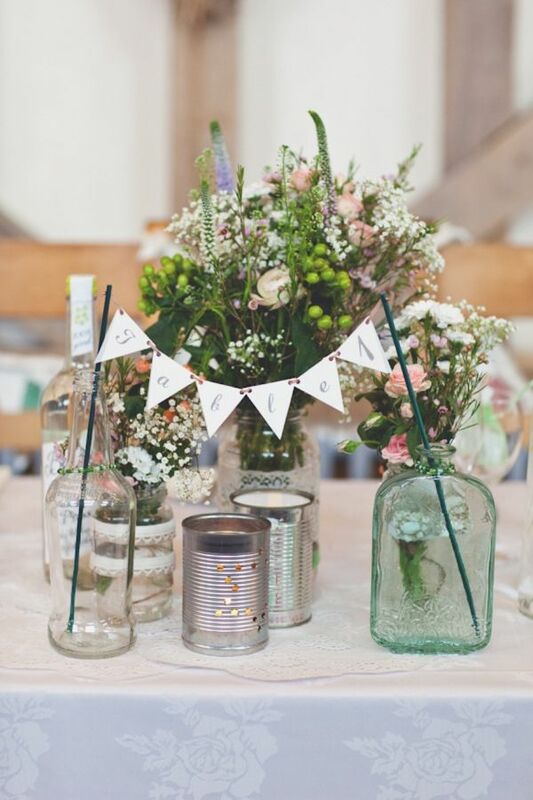 Bunting works particularly well as decorative items for weddings with a vintage or retro country feel about them. 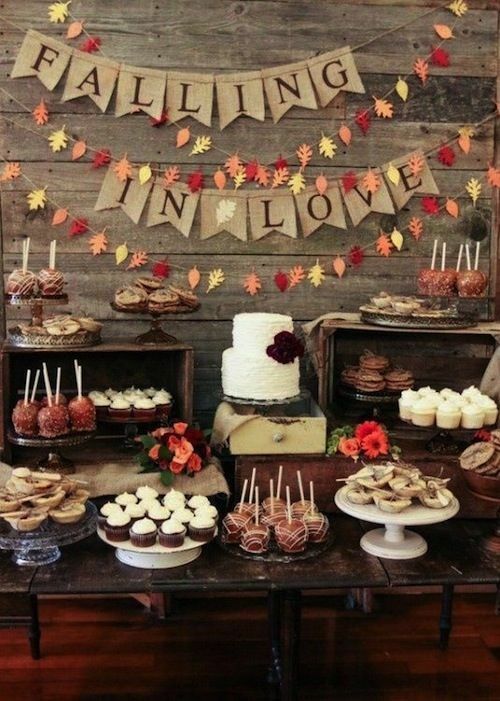 It looks pretty and, best of all, it’s a cost-effective way to decorate your wedding reception space. Sew along the length of the bias binding to secure the bunts permanently in place. 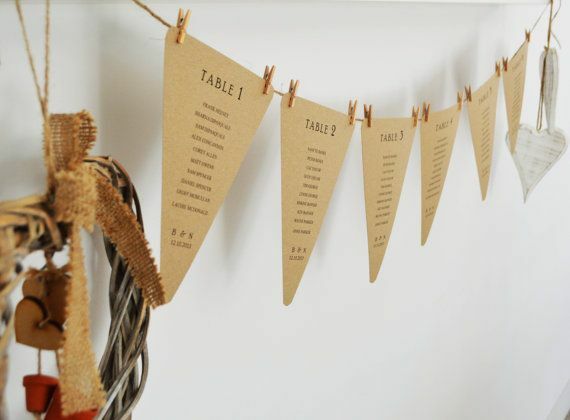 String bunting across a feature wall, with each bunt spelling out a special message. 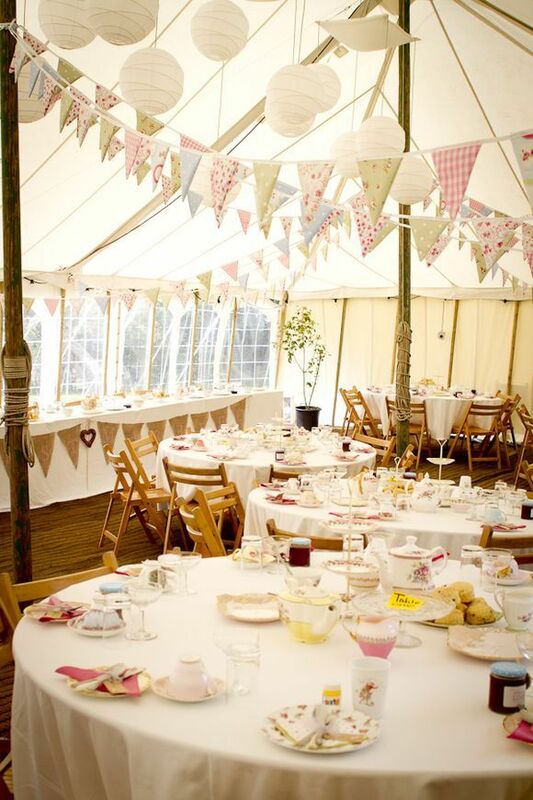 Bunting can even be used as wedding cake toppers – unusual, creative and oh-so-effective! Even on a Wedding Invitation! Bunt, fold and behold ! 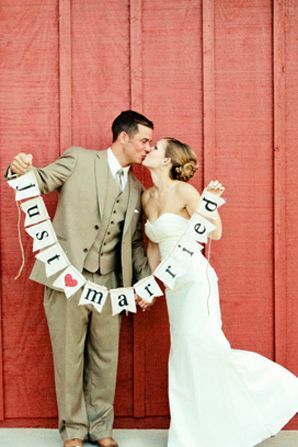 All Hail the Wedding Veil!